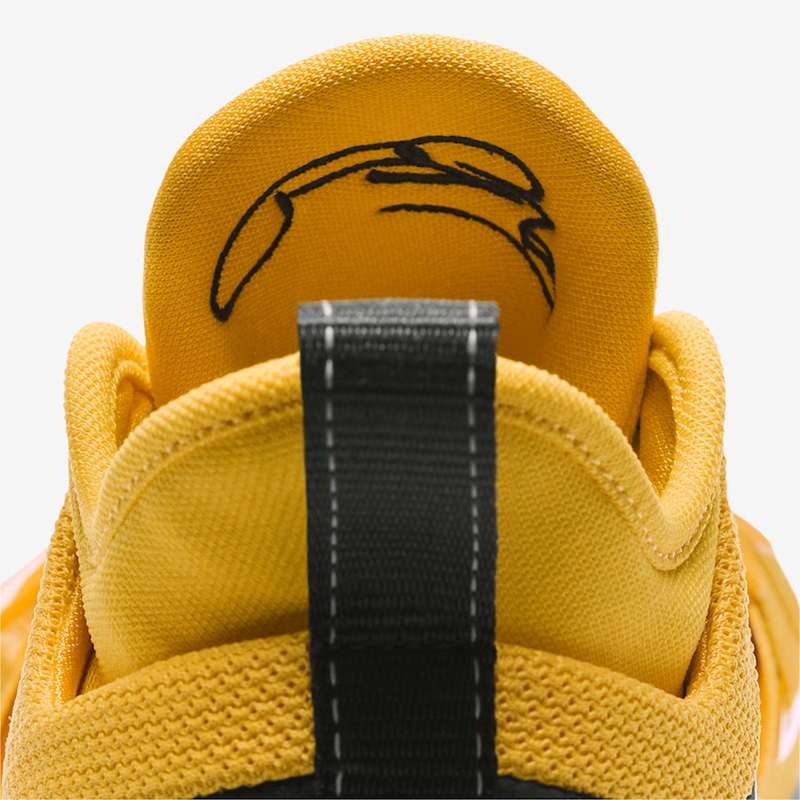 Although Paul George didn’t leave OKC, we’re excited to see what else Nike Basketball has to offer moving forward his signature series. 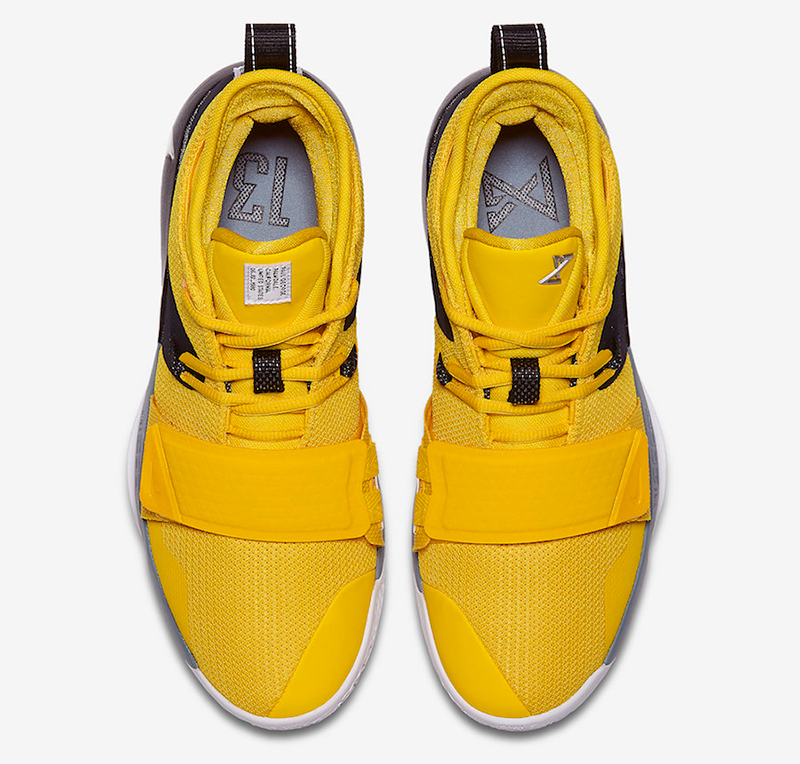 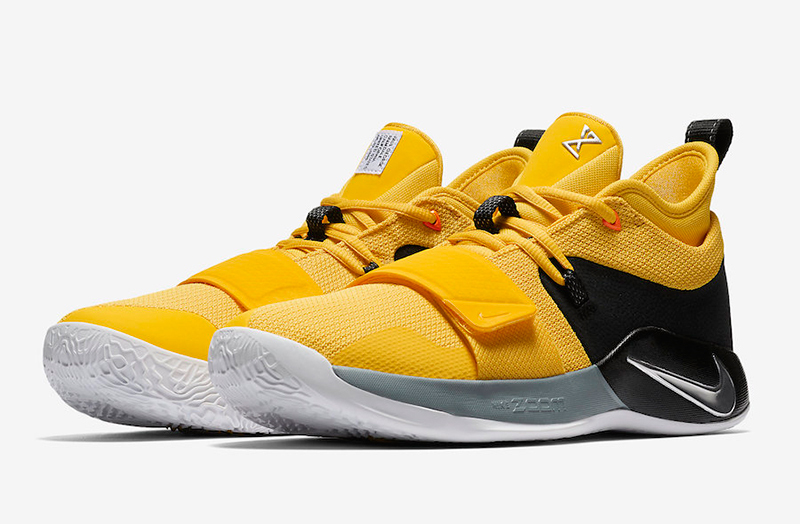 While we’re waiting for the new season to start, Nike brings out an interesting colorway for the PG 2.5. 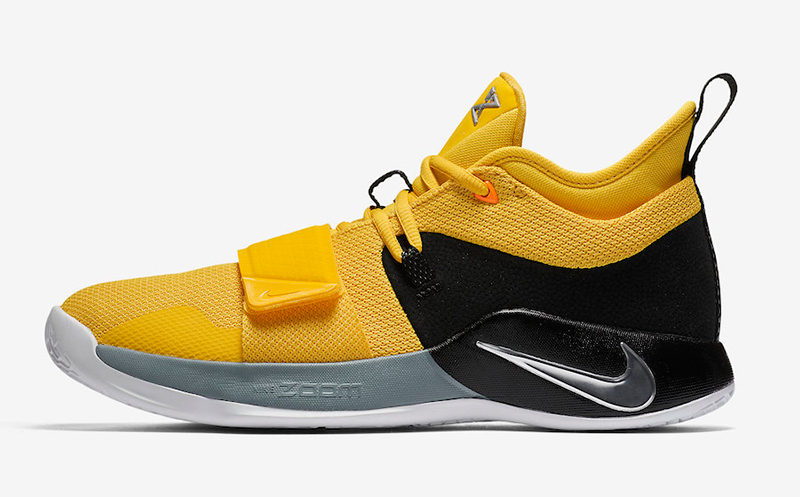 Taking inspiration from classic space suits, the shoe is dressed in Amarillo with black and chrome accents. 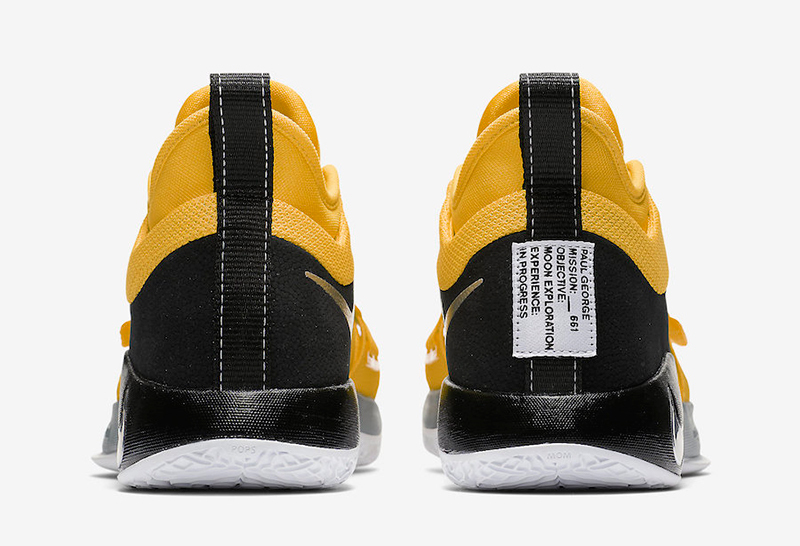 The shoe also features white tags detailing George’s moon mission. 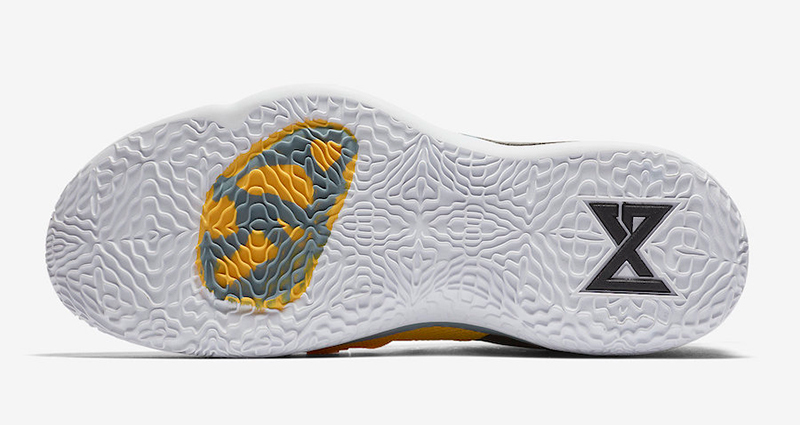 Nike takes this moon exploration as a symbol of PG’s quest for a championship while in Oklahoma City. 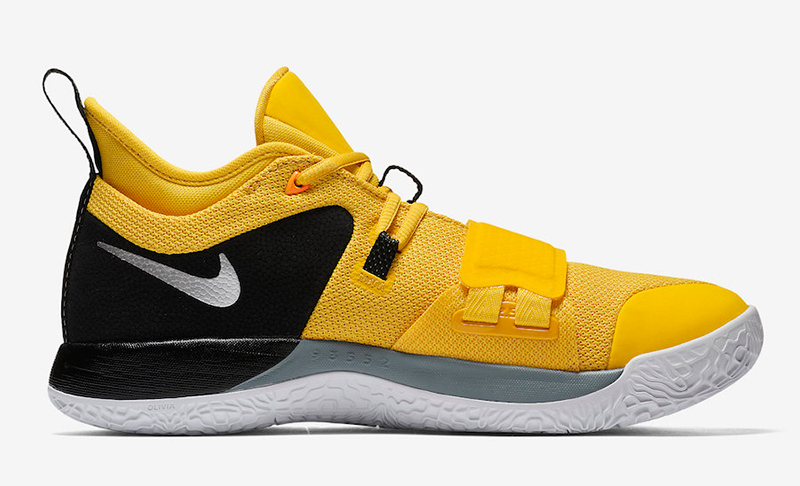 The Nike PG 2.5 ‘Moon Exploration’ is now available at Titan for Php 5,795.